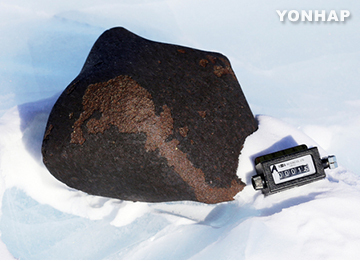 A meteorite has been found in an area south of Jang Bogo station, South Korea's research base in the Antarctic. The Korea Polar Research Institute said Friday that a South Korean research team found the meteorite in the Elephant Moraine region some 300 kilometers south of the research base on Wednesday. The stone is the largest of all meteorites South Korean researchers have discovered since 2006, measuring 21-by-21 centimeters and weighing 11 kilograms. The institute said it's believed to be an "ordinary chondrite," the same kind as the meteorites found in South Korea's southern city of Jinju earlier this year. 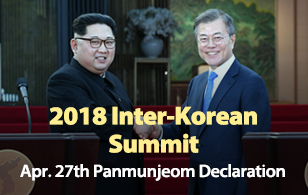 Dr. Lee Jong-ik who led the team said the discovery is the first achievement in the exploration of meteorites since the Jang Bogo base was constructed. He said research in meteoric rocks will further spur efforts to unravel the origin of life in the solar system.